So, you take your dogs for a daily walk around the block, or a run in the local park. Your dogs love it, but you, not so much. It gets boring doing the same thing day in, day out. Your dogs don’t seem to mind the repetitiveness; they just like being out, but surely there’s got to be something better? Well, there is! There are a ton of places to take your dogs for the day, to keep both you and them happy, and we’ve created a list of just a few of them. Even if the weather is bad, your dogs will absolutely love the beach – digging in the sand, chasing seagulls, or swimming in the sea. If you can’t sunbathe because its overcast or raining slightly, you can still have a great time playing with your dogs and watching them enjoy themselves. Better yet, grab some friends a take a picnic, too. That way, everyone’s happy, including your precious four-legged friends. 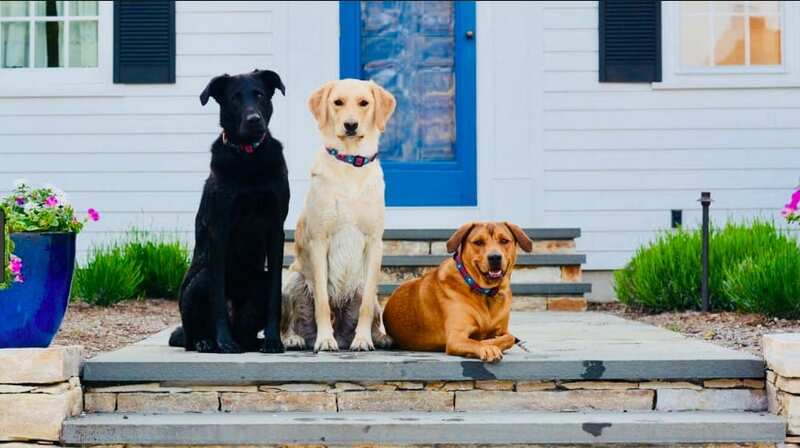 Dog-friendly restaurants and pubs are dotted all over the place. They’re usually only welcomed in outside seating areas, however, so make sure it’s a nice day first. Make a day of it by heading to the park or going for a walk before – and after, if you so wish. Then, find somewhere for a light bite to eat, and maybe even buy your pups a sausage each. They’ll definitely appreciate the day out. If you fancy a change, then why not go on a little adventure? Load your dogs into the car, and drive. Don’t head anywhere in particular, just keep driving until you find a nice park and let your dogs run. It’s the perfect way to meet new dog moms and dads, and your dogs will love making new friends, too. You could even do it over and over again. We’re sure your dogs won’t be complaining when you get them back in the car and find yet another new place to have fun, while you get to socialize. So, this is less of a day out, but more of a couple of days – or more, depending on what you fancy. One of the most fun things you could do with your dogs is to go on a little camping trip! Pitch up a tent in a campsite or quiet woodland area and let your adventurous side run free. Climb trees, find a lake to swim in, make s’mores, and let your pups roam. Don’t forget, nothing is stopping you from inviting a group of friends and their dogs, too! It’s one of the cheapest, most fun vacations you could go on. There’s plenty of places to go with your dogs for the day, or night, that are not just fun for your pups, but for you, too. 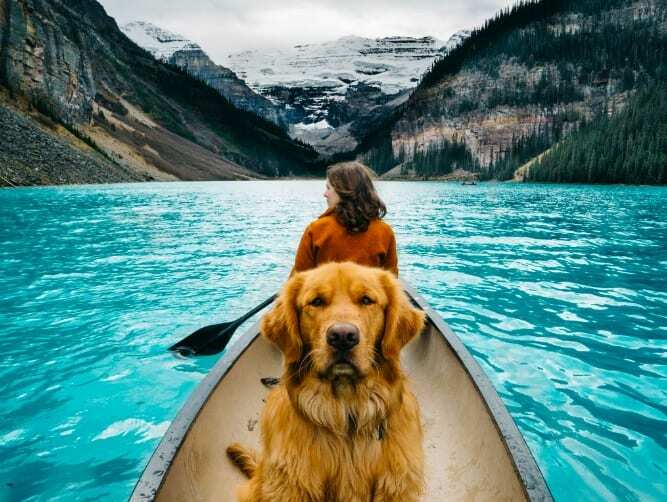 Dogs love the simple things like going for a drive with the windows open or touring the town or city, but if you’re looking for something more exciting, then give one of these ideas a go. Your dogs will thank you.